I was recently thinking about which writers have influenced me the most in my life. The three that immediately spring to mind are George Orwell, Robert Kiyosaki, and Jack Canfield. 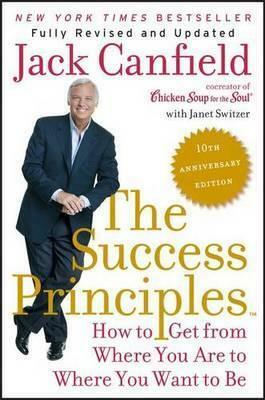 Many people have never heard of Jack Canfield. I first stumbled upon him in the mid-1990s and I made a point of listening to all his tapes, watching his talks on video, and reading all that I could about him. If you haven't heard of Jack yourself then I'd strongly recommend you get a copy of his book 'The Success Principles' which was first published in 2005 and republished in a revised edition in 2015. It's the type of book that might just change your life. 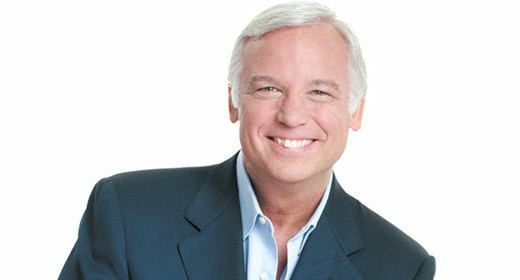 Below I have reproduced some of my favourite quotes by Jack Canfield - all of which could be applied to work, to business, or to life in general.